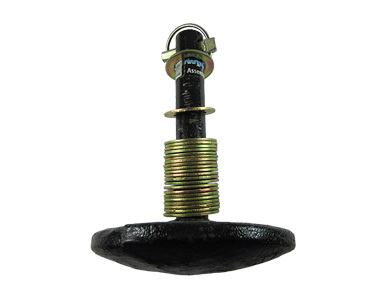 Diameter: Spindle 7/8" X 9"
Ask us about the Western Standard Plow Shoe Assembly (Replaces 49067). Please no repair questions. Your Q&A may be posted to SnowblowersAtJacks.com to help other shoppers, like you, with their purchasing decisions. Thank you.